Get to a healthier place at Anytime Fitness! Their friendly, professional staff is trained to help you along your fitness journey, no matter how much support you need. All in a welcoming club and supportive member community. UNDER ALL NEW OWNERSHIP! Total remodel with all new equipment! Come see our latest changes. Drop in during any open gym time. See you soon! Please wear comfortable, athletic clothing and well supported shoes. If you need to change we have three private bathrooms at your convenience with lockers and cubbies throughout the facility. A private shower is also on site. 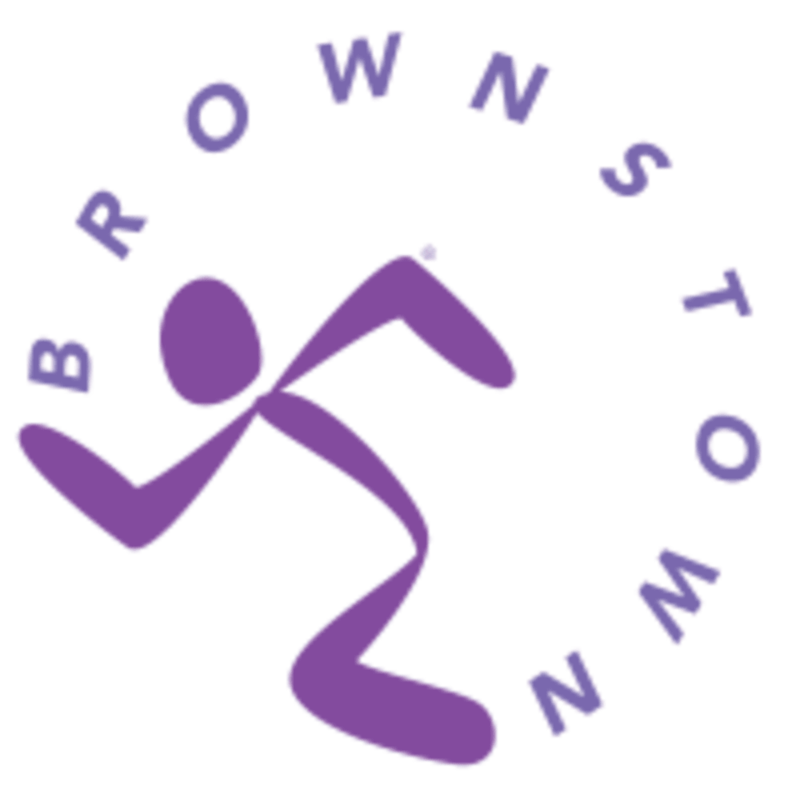 Anytime Fitness Brownstown is located at 23796 W Rd., Brownstown Township, MI 48183. We’re on the corner of West/Telegraph across the street from Kroger, just one mile west of I-75.